It might be July, and you might be thinking your gardening window has slammed shut, but don’t despair: There’s still PLENTY you can plant for a full fall harvest. We’ve finished harvesting the cool weather crops we planted in March, so there’s lots of space opening up in our garden for a fall garden full of leafy greens, root crops, and more. Our planting season lasts longer than other areas of the country because we can harvest veggies well into November (the temperatures don’t get really freezing until January). Even if you haven’t started a garden at ALL this year, there’s still plenty of options that you can start right now – and they’ll be ready in less than 90 days. 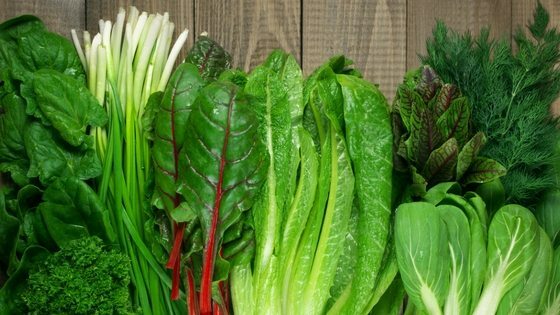 In this article, I show you 20 vegetables you can still start in July for a full fall harvest, PLUS which veggies are hardy down to 25 degrees. Remember: Even if your area has early frosts, you can use a cold frame to keep them growing. In this article, I show you which vegetables do well in cold frames. 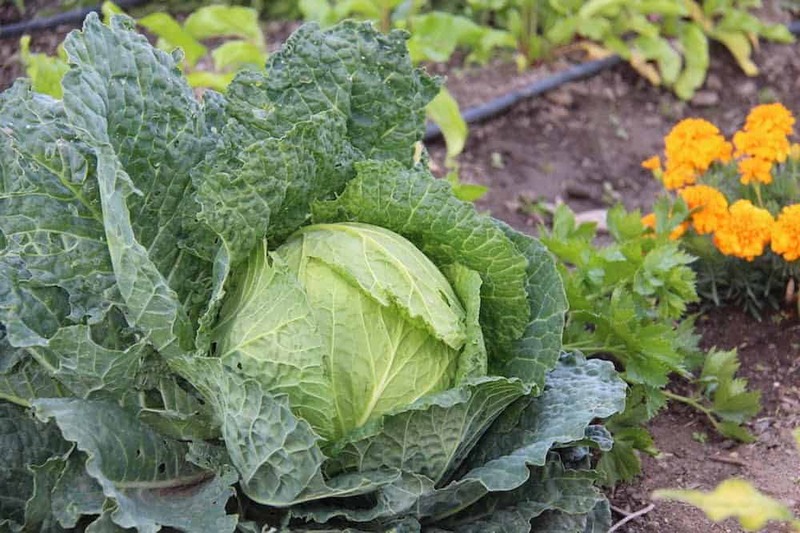 Each vegetable listed takes between 60 to 90 days to mature, so you can expect a reasonably large harvest (depending on how much you plant) by the time frost hits. 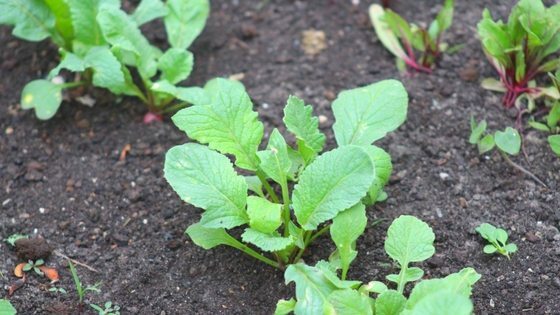 While some of the veggies listed will survive in colder temperatures than 25 degrees (we’ve successfully overwintered spinach without a cold frame), they probably won’t grow too much when the temperatures really dip low and the ground freezes. With the root vegetables, such as radishes, it’s important to make sure you harvest them before the ground completely freezes. You also don’t want the ground freezing and then thawing – that can cause rot. And Remember: You can continue to grow these veggies in a South-facing cold frame well into winter in some areas! Make sure your cold frame gets plenty of light. 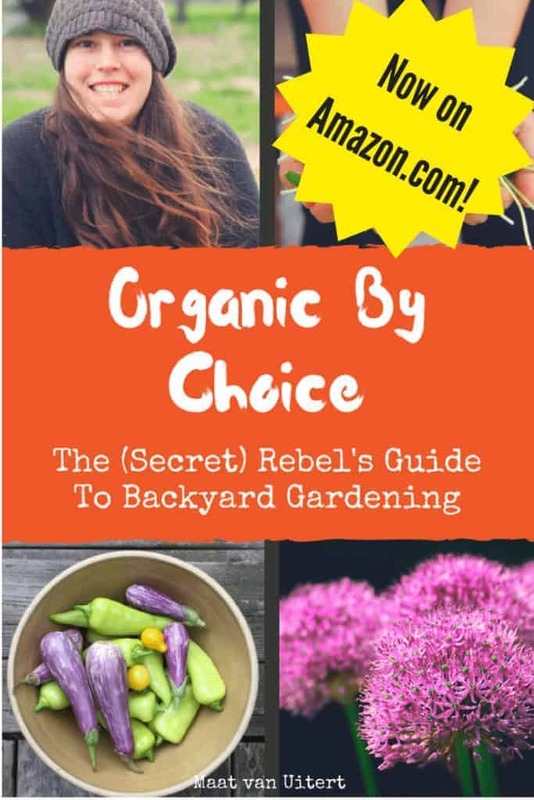 (In Organic By Choice: The (Secret) Rebel’s Guide to Backyard Gardening, I share full plans to create your own cold frame out of scrap wood as well as directions to build a hot bed with manure). While not all vegetables can survive below 30, there are some that CAN survive a light frost, and are even enhanced by it. Mustard and kale are two leafy greens that actually benefit from a light frost – it enhances their flavor. You can keep them in the garden longer than other vegetables, but once the temperatures will consistently be below 32 degrees, you will want to pull them out of the ground or take your chances in a South-facing cold frame. Have you tried cinnamon essential oil? It works wonders around our farm. My kids leave drop food in the house, so I clean it up, and then wipe down problem areas with cinnamon essential oil. I don’t know why, but Brussels Sprouts are such a forgotten veggie to grow in the garden. They also get a bad rap in society in general as being a terrible tasting veggie, and in my opinion that’s not true. I guess everyone’s taste buds are different, but I find that consuming home grown Brussels sprouts are so much better than what you get in the store.